No more silver fillings. Your North York Dentist offers Tooth-Coloured Fillings! Tooth-coloured fillings are made of a composite resin that holds a number of advantages over traditional silver amalgam fillings. For one, tooth-coloured fillings provide a more natural appearance. It has also been our experience that composite resins can provide a better bond to thinned or weakened tooth structures, helping prevent future breakage. Many patients also report less sensitivity when compared to silver amalgam fillings. In certain cases, porcelain inlays, onlays, or even gold may be the preferred filling to provide further strength and resistance against wear. A white dental filling typically requires only one dental visit.The process is relatively simple; once the decay has been removed from the tooth surface, a lining material is placed to protect the deepest part of the cavity. A bonding agent or adhesive is then placed in the tooth. A soft filling material is then placed and formed to replicate the missing tooth. This is then hardened using a specialized blue spectrum light while the tooth and filling are further shaped and polished. 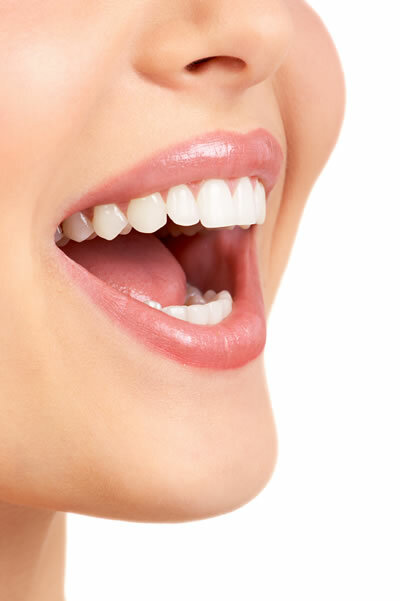 At Dentistry on Wilson we choose to use only composite resin fillings. With that being said, we will only remove silver amalgam fillings if the area below the filling has become jeopardized or the filling has become structurally damage. Learn about the facts about Dental Amalgam. At your North York dentist, we make your dental experience as comfortable, simple and convenient as possible, starting with booking your dental appointment!